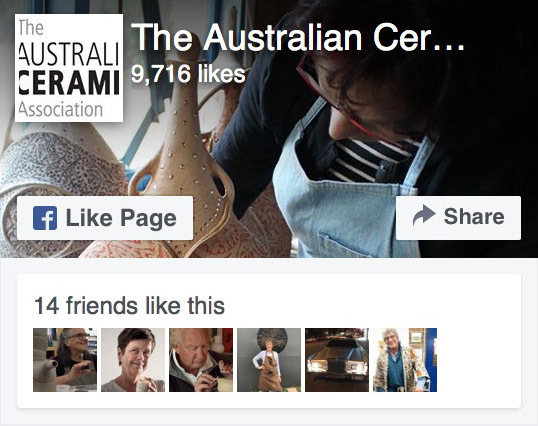 The challenge was to ‘snap a selfie with one of your ceramic works, then post it to Instagram tagged #clayselfie’. The winning image is published in the April issue of The Journal of Australian Ceramics. The JAC’s CERAMIC SHOTS photographic competition for the April 2014 issue of The Journal of Australian Ceramics was won by Ilkay Canakkalelioglu Dere from Perth, WA. Thank you to the judges of our competition – seven of our valued Journal stockists band advertisers. 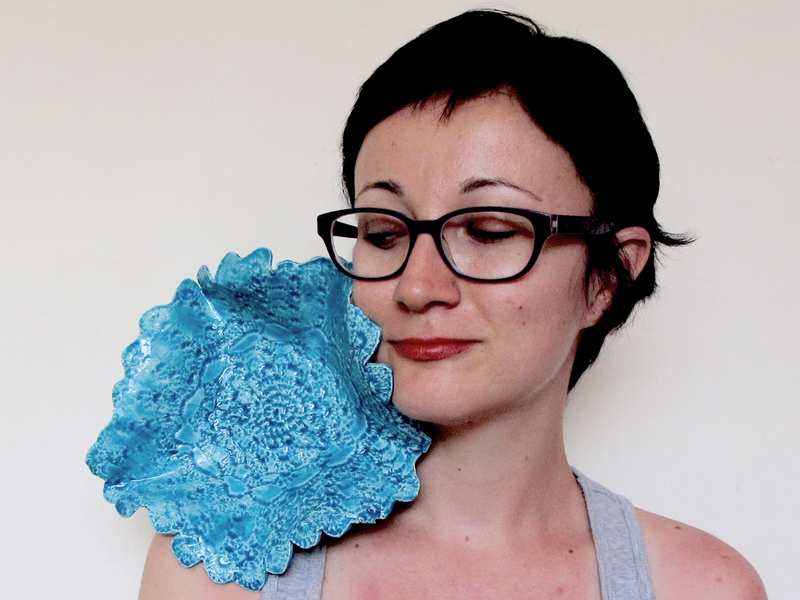 Would you like to enter CERAMIC SHOTS for the July 2014 issue of the Journal? Deadline for images: Monday 5 May 2014. 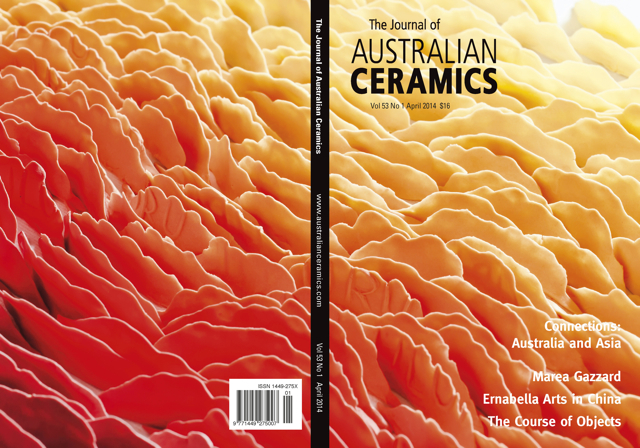 Buy the April issue of The Journal of Australian Ceramics here.